Welcome to the Robert Wassell Online Galleries! 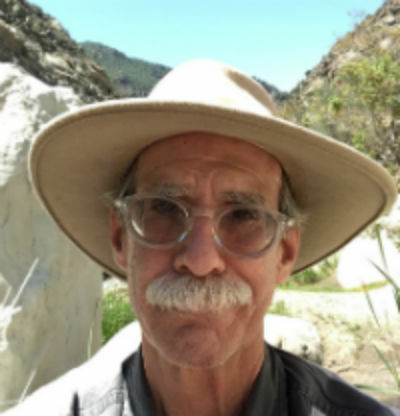 Landscape Painter Robert Wassell says that Southern California’s Los Padres National Forest and Channel Islands are two Jewels in the Crown of America. 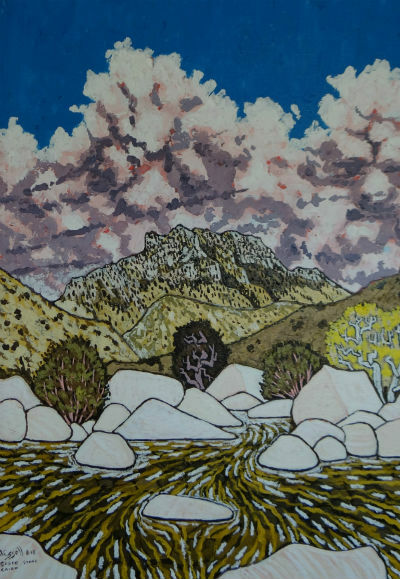 The Artist has spent the last 30 years plus hiking, drawing, and painting these jewels, in both Ventura and Santa Barbara Counties in the state of California. This the Artist states is the essence of my work, humbly trying to capture the Penumbra of this pristine wilderness in his Landscape Paintings. The Los Padres National Forest has majestic cliffs, breath taking water falls, deep swimming holes, narrow canyons, and spectacular vistas. The elevations go from sea level to the top of Mount Pinos at 8831 feet above sea level. By hiking the hundreds of miles of trails every week for decades he has gained an intimate knowledge of the Forest. He has been on most trails from Frazier Park in the north,to Gaviota on the west, and south to Point Mugu and Leo Carrillo State Parks. This web site is an exhibition of the Artist Robert Wassell’s most recent California Landscapes presented here for your consideration and enjoyment. Stay in Touch with up coming news about the Art! If you like what you see click on the Subscribe Now button at the top of this page. That will send me a E-Mail and I will put you on the E-Mail List then when there are new paintings on the web or work on public view, you will be notified. Then you can follow the evolution of Robert Wassell the Artist. My work is usually on display at the Buenaventura Gallery at 700 East Santa Clara Street Ventura, Their web site is: http://buenaventuragallery.org.